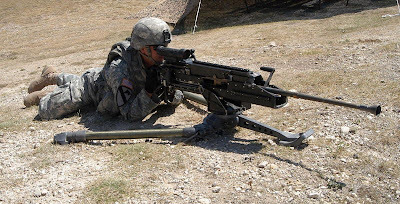 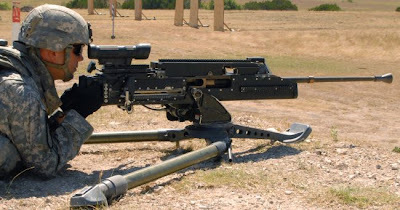 The RMG.50 machine gun is under development by the company under contract to the Bundeswehr as a replacement for the Browning M2HB recoil-operated heavy machine gun of the same calibre. According to a company representative, work on the RMG.50 started in 2008 and the first firings took place at the end of 2009. A second prototype has since been completed and is planned to have started trials in August 2010. 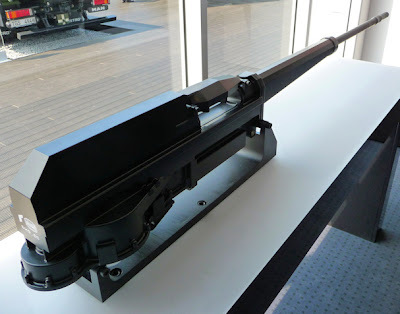 A third prototype will be delivered in 2011 for internal qualification and pre-series weapons are due to be delivered to the German Ministry of Defence test authority in 2012.